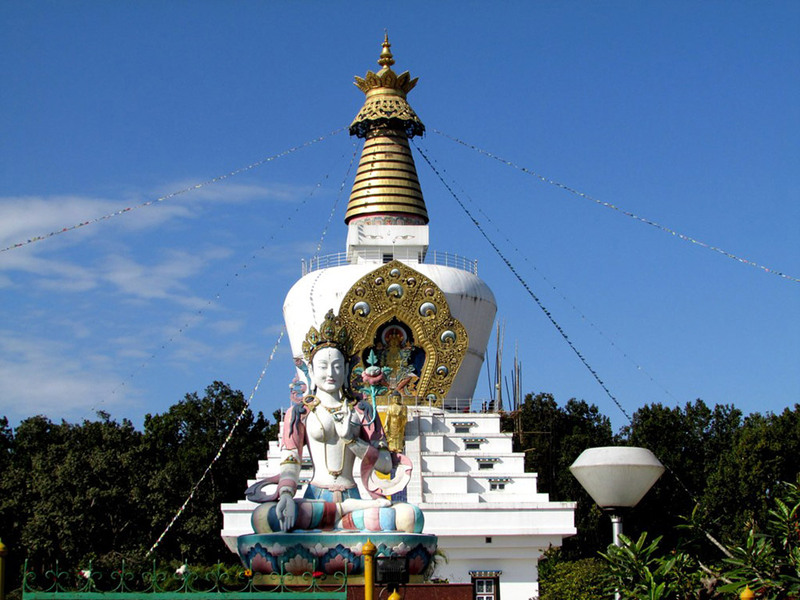 Planning to visit Dehradun? 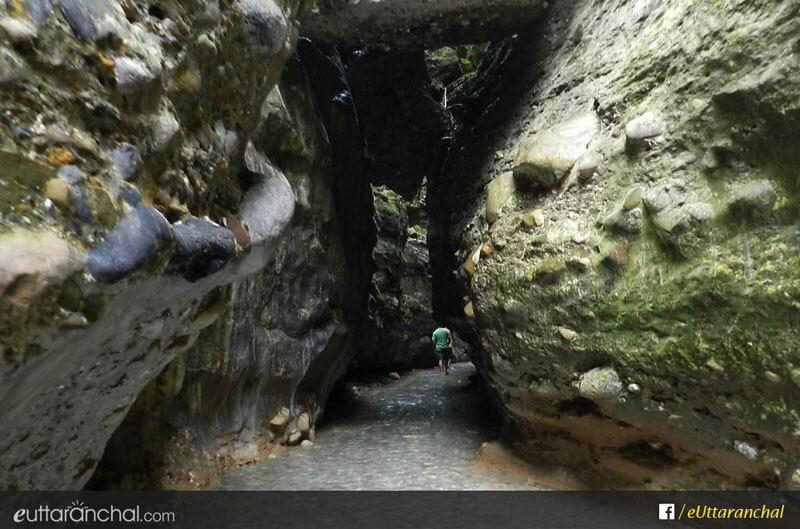 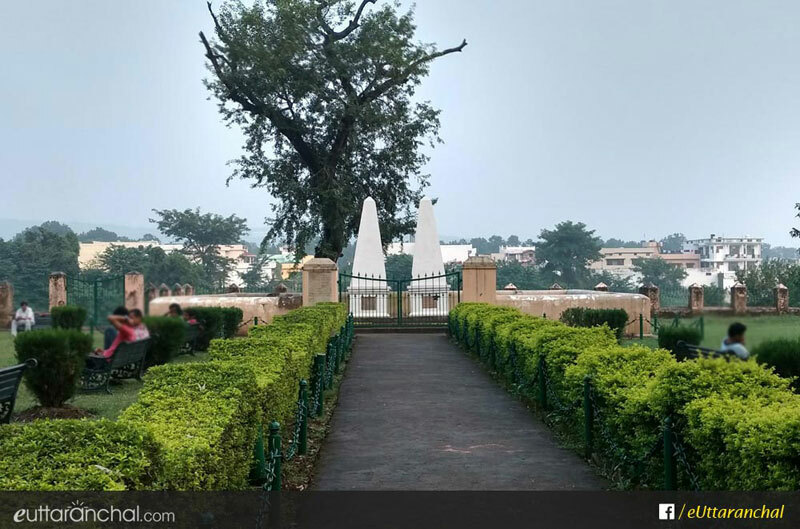 Check out Dehradun Image Gallery, with some of the most beautiful and latest Dehradun Pictures. 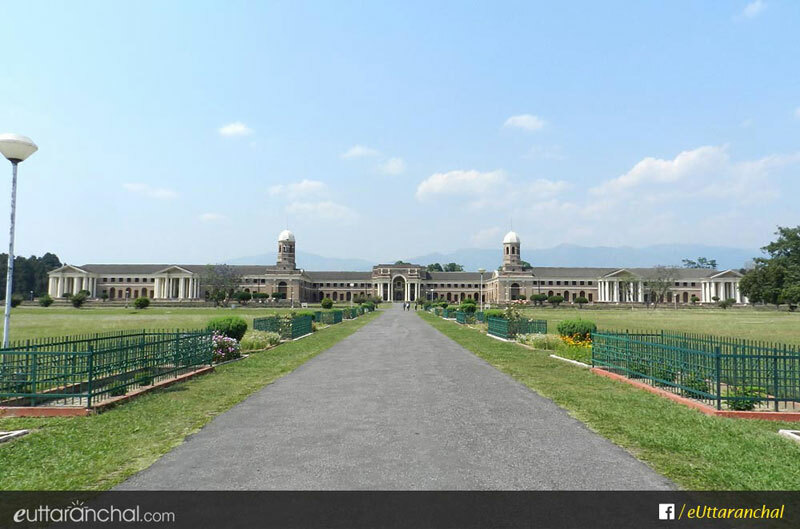 These travel photos of Dehradun will help you plan your Dehradun tour. 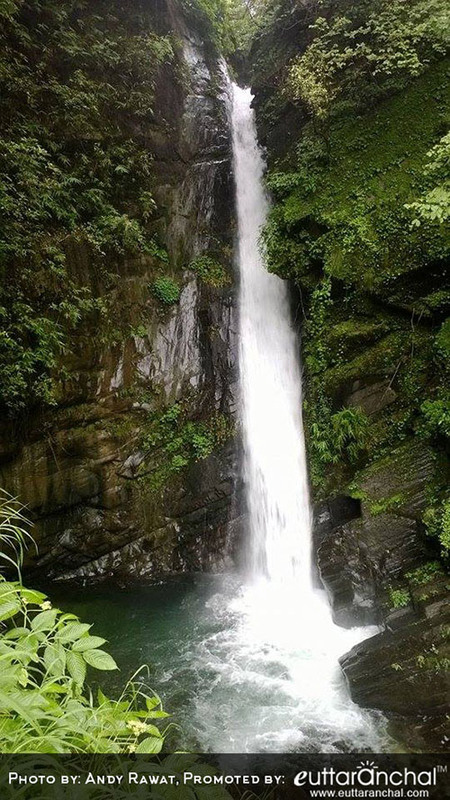 Dehradun latest travel photos and image gallery with real pictures of Dehradun, Dehradun Places to see and activities photos. 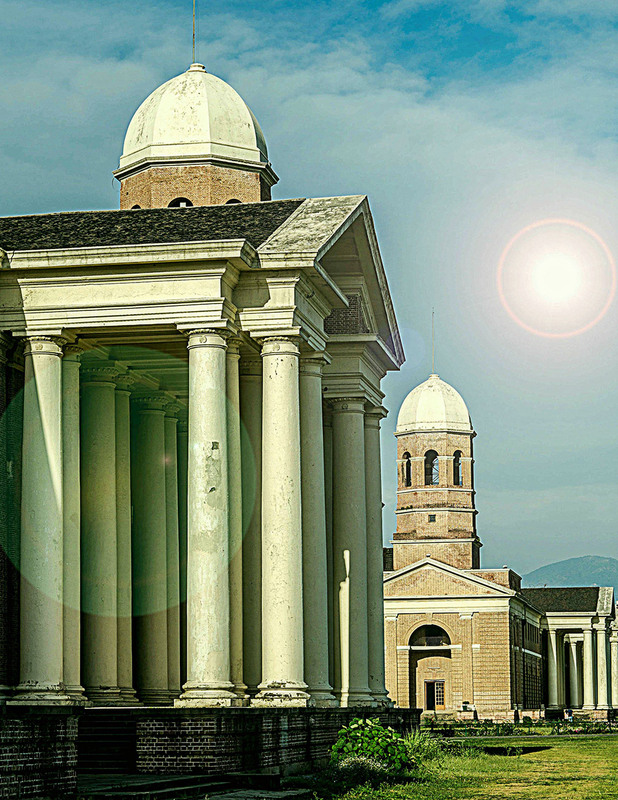 Browse through the best high quality Dehradun images and photos to plan your trip. 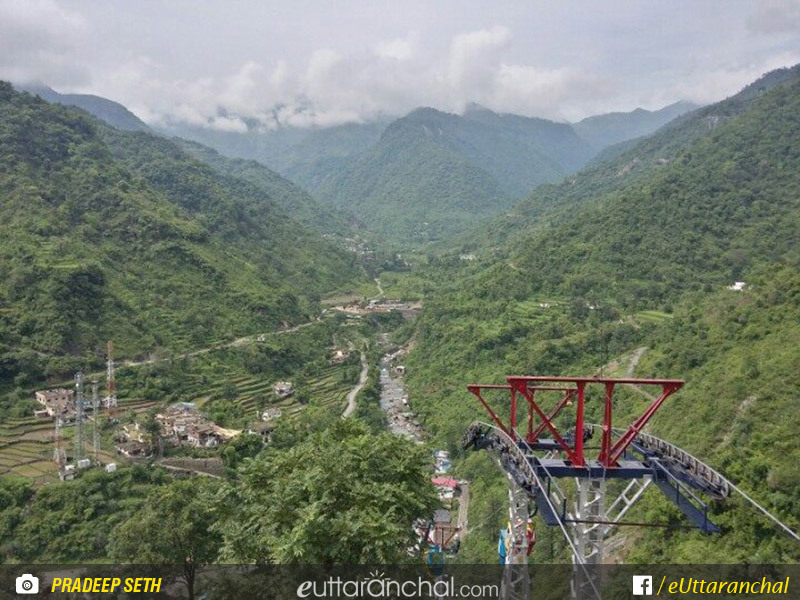 Dehradun pics from professional photographers, tourists and Team eUttaranchal. 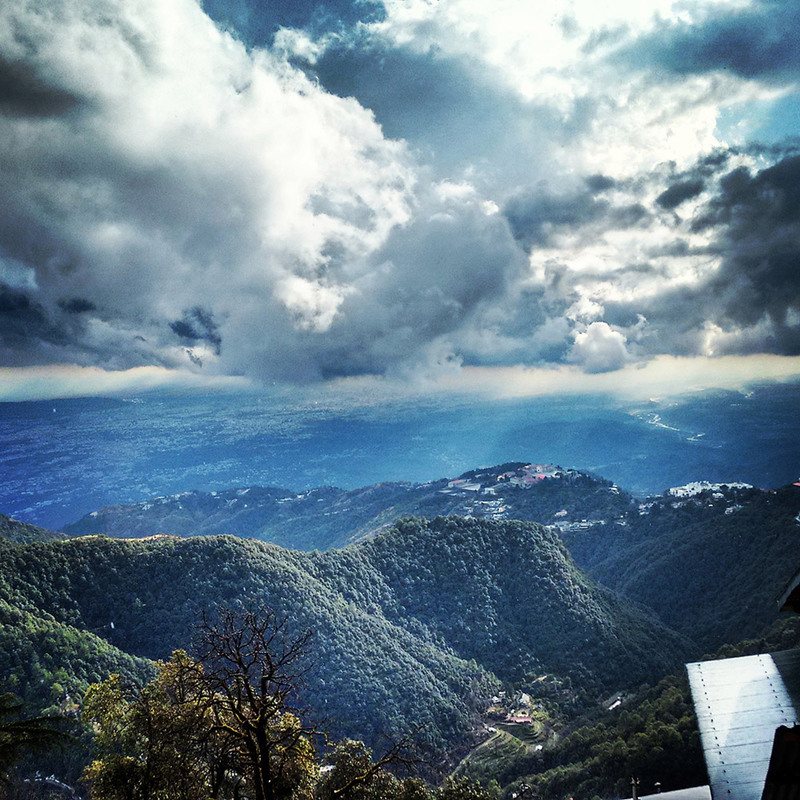 Mystic view of Dehradun Valley from Landour Cantt, Mussoorie. 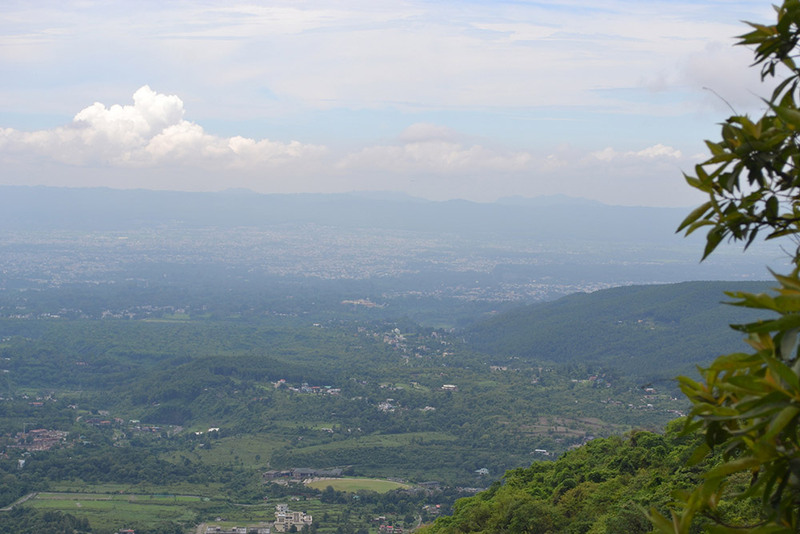 A beautiful view of Dehradun city, as seen from the Mussoorie road. 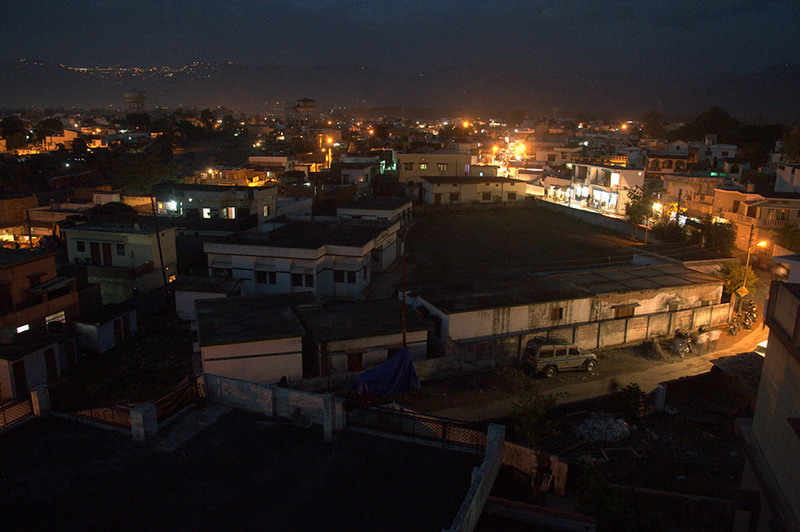 Night view of Dehradun from Mussoorie. 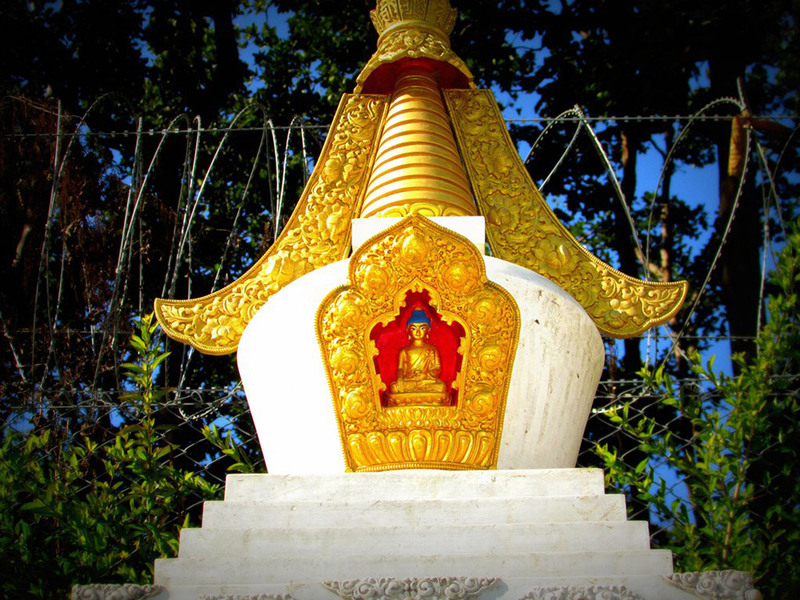 Stupas in Bhuddha temple, Dehradun. 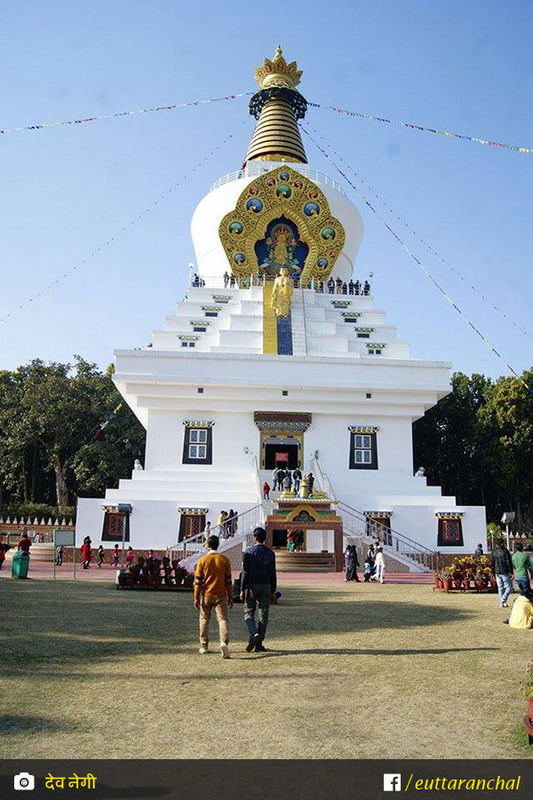 Temple premises at Buddha temple, Dehradun. 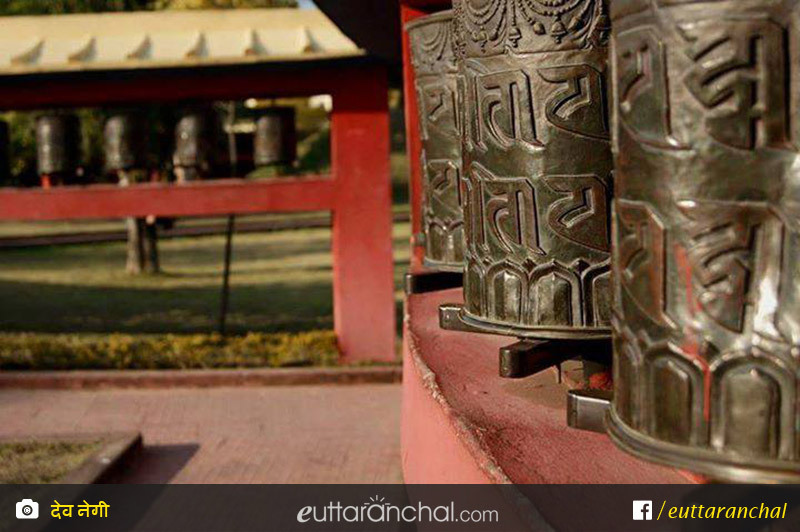 Prayer wheels at Buddha temple, Dehradun. 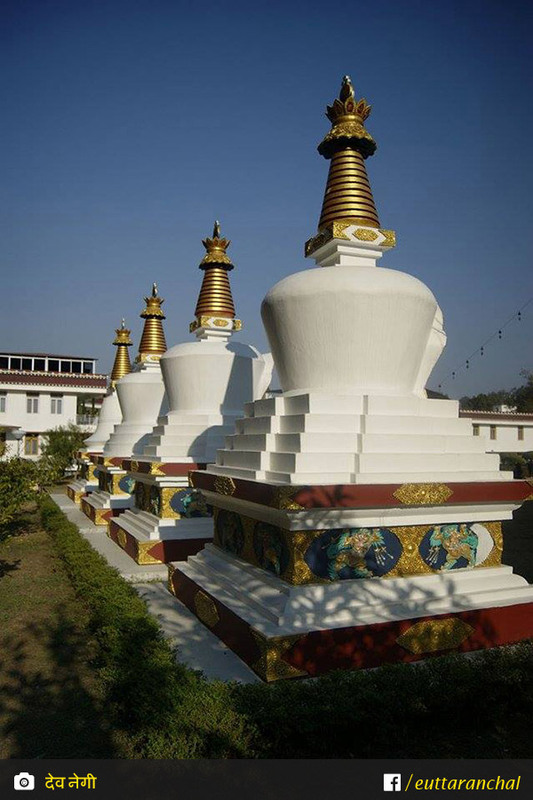 Stupas in Buddha temple, Dehradun. 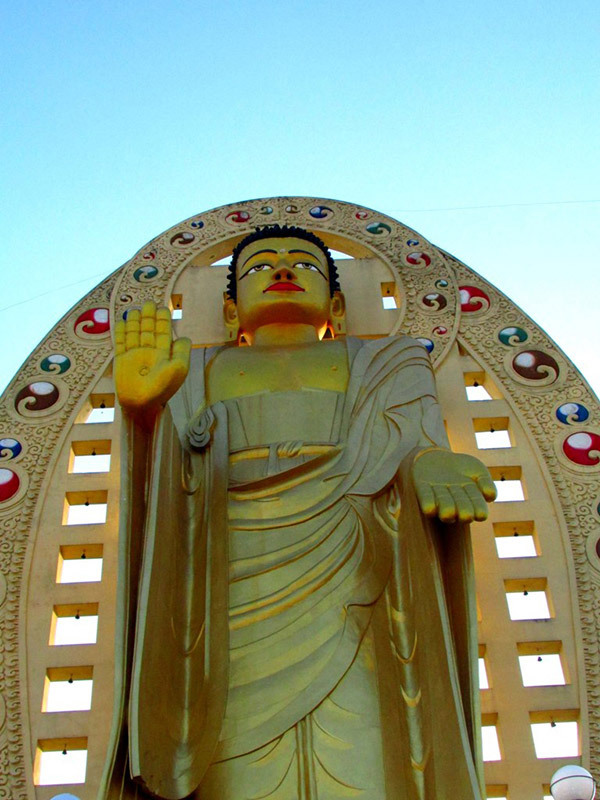 Lord buddha statue at Buddha temple, Dehradun. 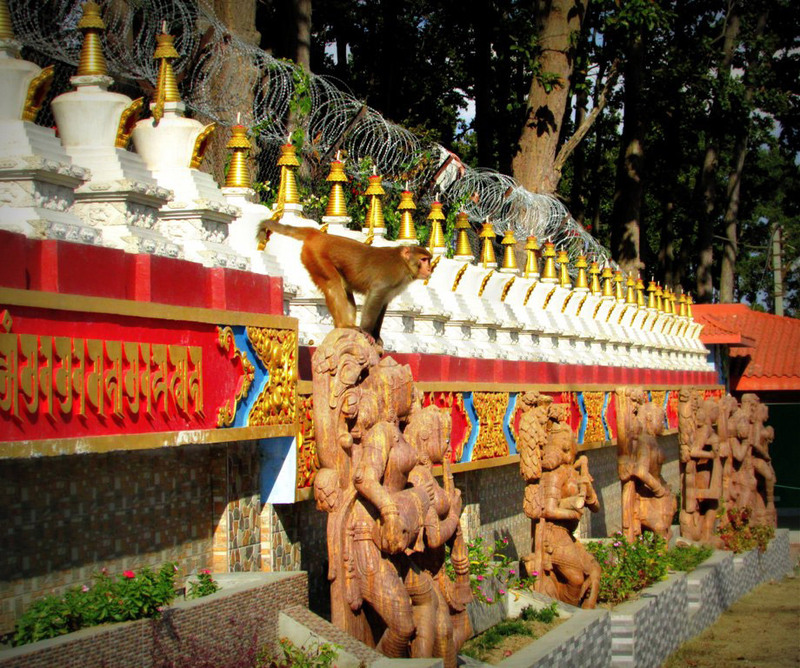 A Monkey making pose with idols inside the Budda temple Dehradun. 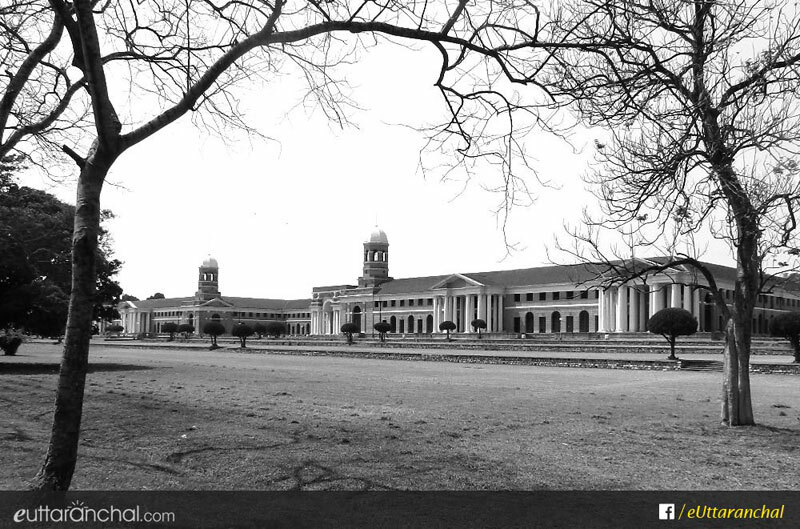 Forest Research Institute building(FRI), Dehradun. 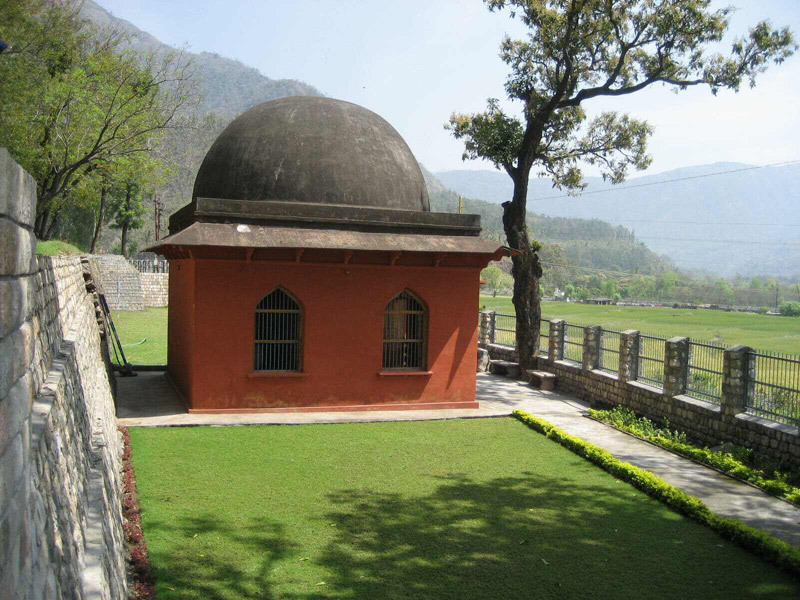 Dehradun Picture Disclaimer: Most of the Dehradun photos are copyright images of eUttaranchal.com. 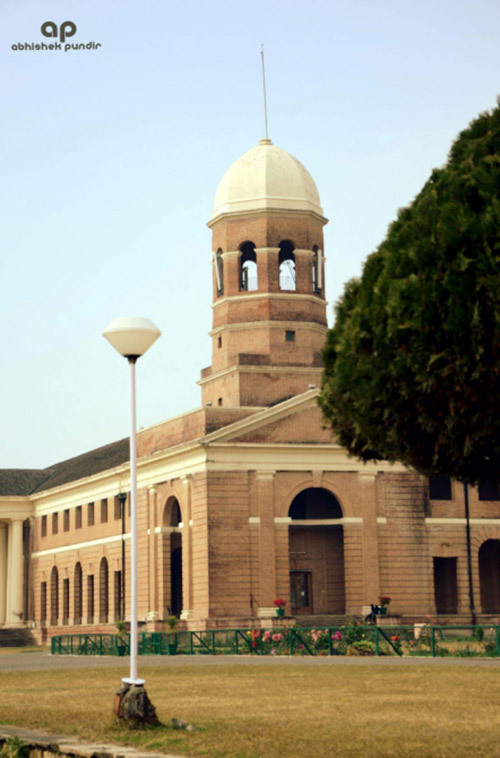 However, there might be few images of Dehradun which are taken from various online sources, mostly with Creative Common (CC) license and credit/source of respective owner is clearly mentioned. 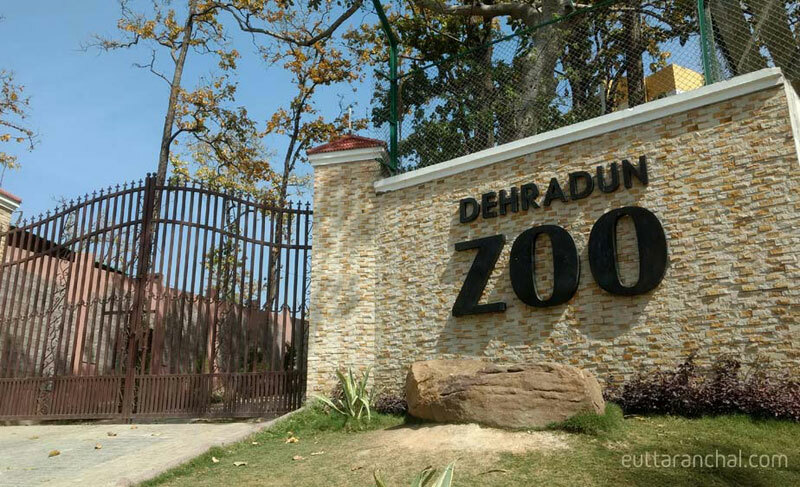 Just in case, if you find any picture of Dehradun with copyright issue, you can mail us at [support@euttaranchal.com] with the link of actual Dehradun image. 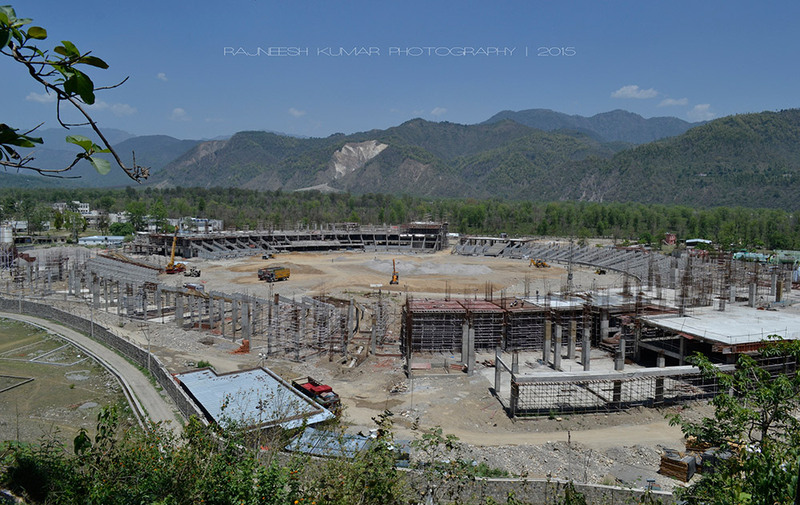 The respective photo will be removed at the earliest. 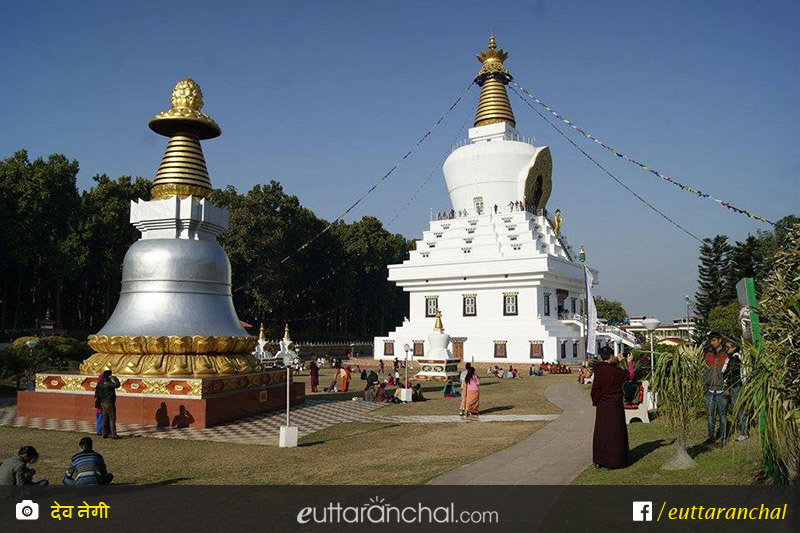 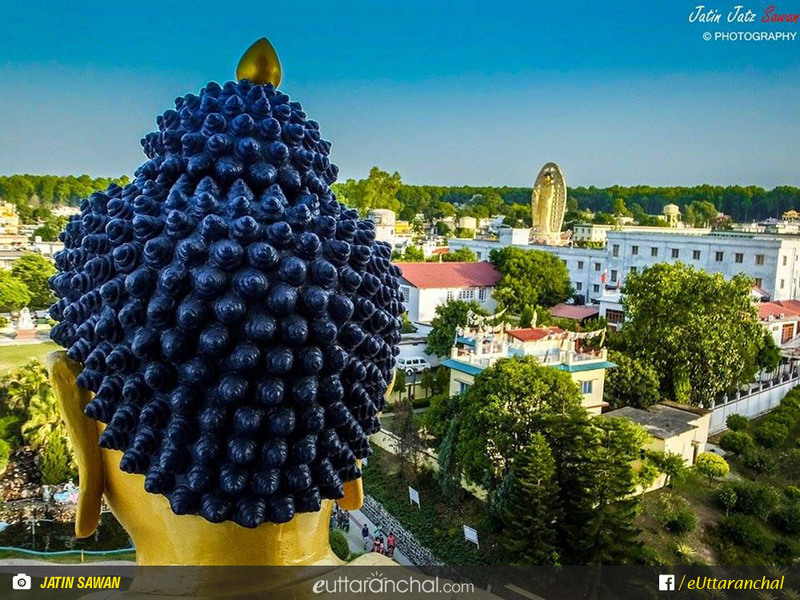 If you have any good quality photos of Dehradun then you can submit at [support@euttaranchal.com]. 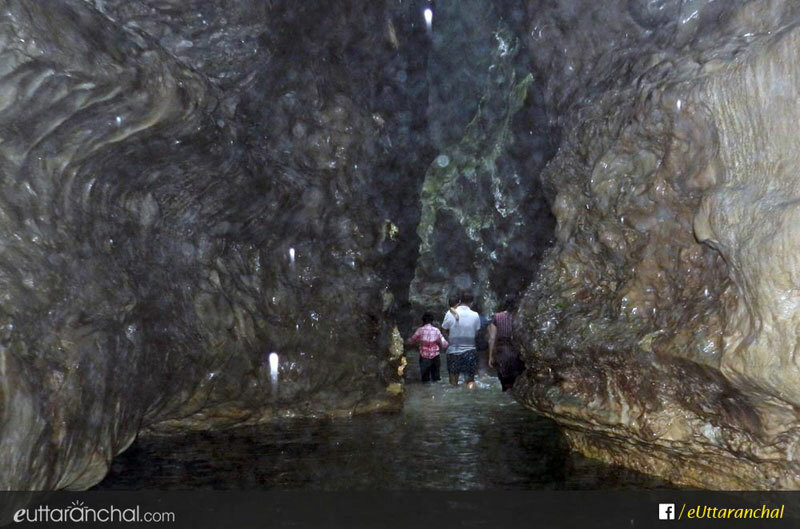 The image will be published with proper credentials."